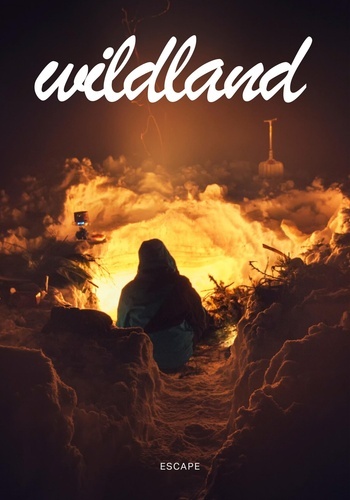 The idea behind Wildland is to take peoples personal travel, lifestyle and exploration stories and bring them to life in print and picture. Each issue will feature a different theme, this could include camping in the Italian Alps to Kayaking in Slovenia or even to creating custom Skateboards in East London. All of these stories and images will come together beautifully in this palm sized journal. 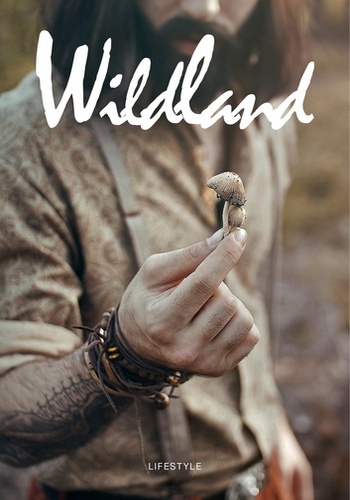 Wildland is run solely by me (Nathan Cleary), with a little help on the writing side from family and friends. Wildland has no adverts, sponsors or any kind of initial funding which allows full space for the all-important content. My vision for this journal is a new and exciting way of publishing. There are no budgets for photographers or writers instead each happy contributor will be entitled to a share of the profit from each magazine sold. After the printing and distribution costs are covered the rest will then be split equally between all contributors making it equal, fair and original. 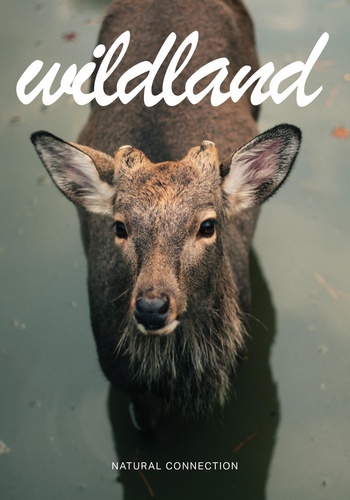 The aim of Wildland journal is to inspire people to go travel, explore and seek out that perfect, individual lifestyle.